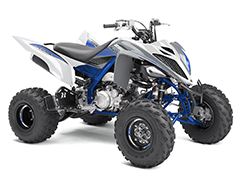 Yamaha Motor Corporation, USA is proud to have a dedicated sales team to facilitate commercial, fleet, and government sales of our vehicles and accessories to fit your needs. 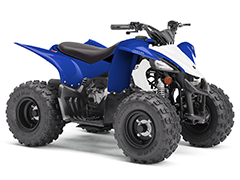 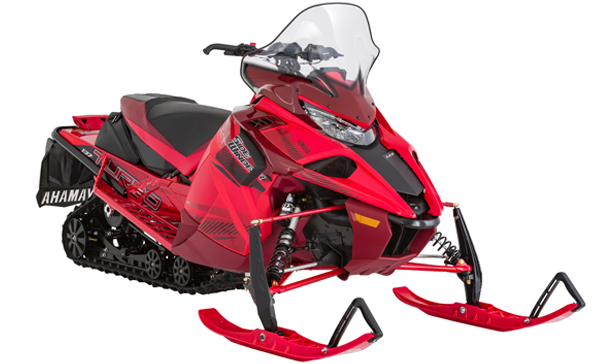 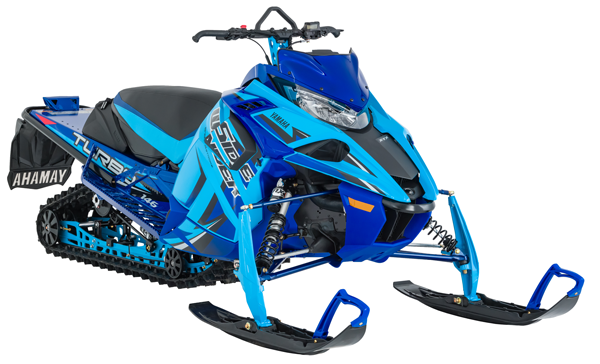 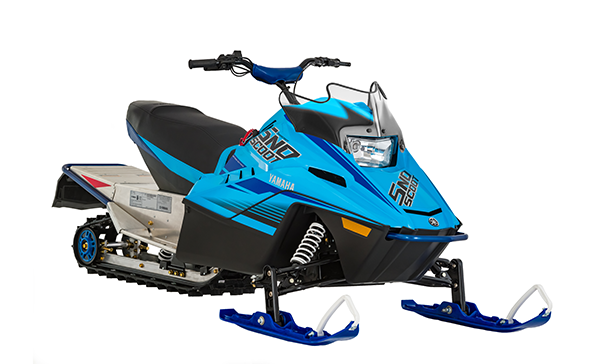 Yamaha is a leader in the motorsports market, with the toughest, most capable and versatile ATV’s, Snowmobiles and Side-by-Side vehicles as well as motorcycles, outboard motors, personal watercraft, snowmobiles, boats and outdoor power equipment. 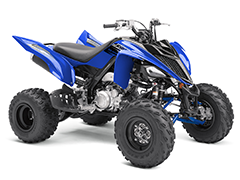 Our nationwide network of dealers specialize in the sale, service, and support of Yamaha Vehicles. 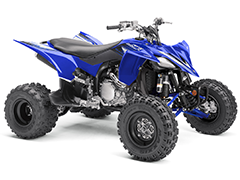 They also supply genuine Yamaha parts and accessories to ensure the highest level of customer service. 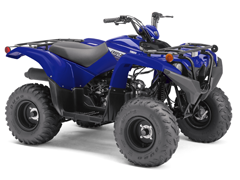 Thousands of Yamaha Vehicles have been supplied to numerous Government and Business Operations in…. 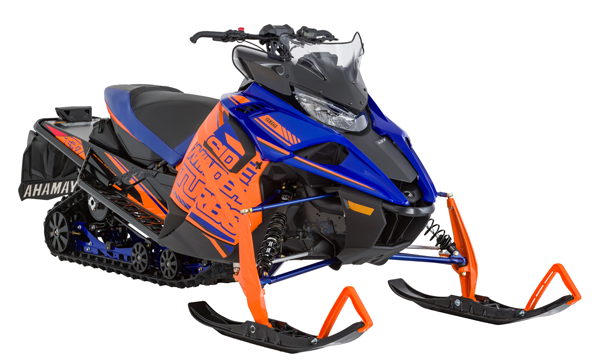 Headquartered in Cypress, CA since its incorporation in 1976, Yamaha also has facilities in Wisconsin and Georgia, as well as factory operations in Tennessee and Georgia. 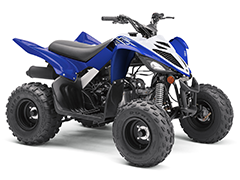 Yamaha ATVs and Side-by-Sides are proudly assembled in Newnan, GA, for world-wide distribution and are built to be Real World Tough™. 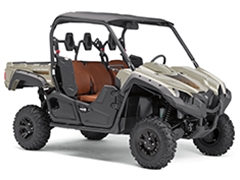 The Viking VI EPS Ranch Edition delivers rugged luxury, superior comfort, and six-passenger capacity with a full-size dumping cargo bed. 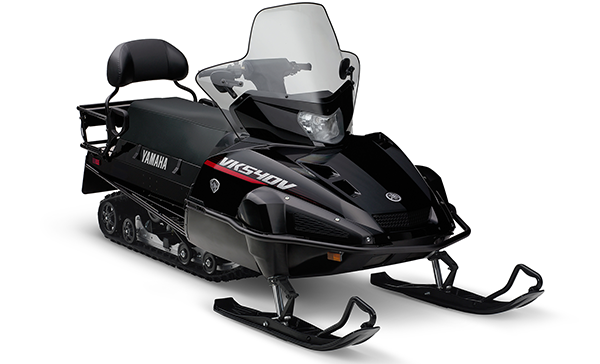 Work or play, the Viking VI EPS is ready and willing to host you and 5 of your friends, family members, co-workers...your call. 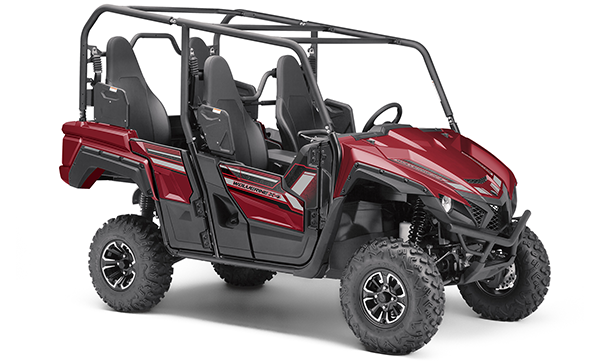 As capable as it is comfortable, the Viking EPS Ranch Edition flaunts a Metallic Sand paint scheme, cast aluminum wheels, overfenders and more. 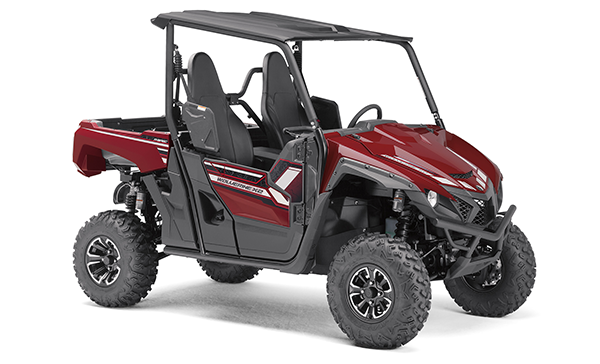 Hard working and fun to drive, the Viking EPS provides best-in-class comfort with confidence-inspiring versatility and reliability. 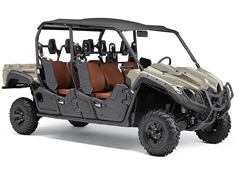 Work hard but leave time to play in the three-person Viking and its Proven Off-Road durability, capability and comfortable cabin. 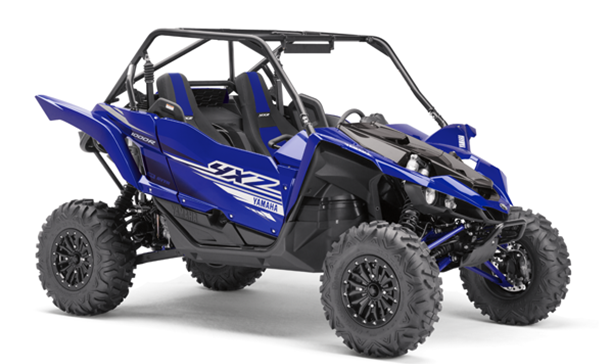 The YXZ1000R SE goes all in with head-turning style matched with class-leading performance. The re-engineered YXZ1000R includes enhanced gearing, improved cabin comfort, refined styling, suspension upgrades and more. 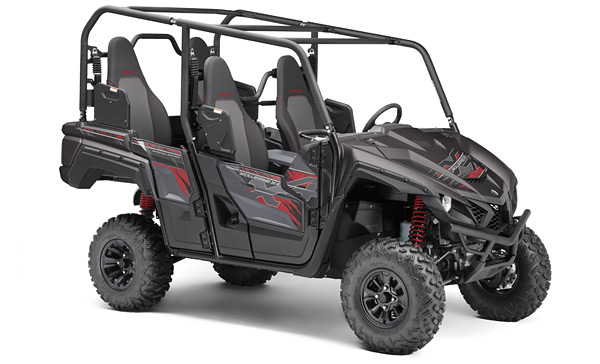 The new YXZ1000R SS SE conquers a wider range of terrain while also upping the ante in passenger comfort and confidence. Enhanced for a wider range of driver and terrain, the pure sport YXZ1000R SS combines Yamaha reliability and innovation with a paddle shift 5-speed sequential shift transmission. 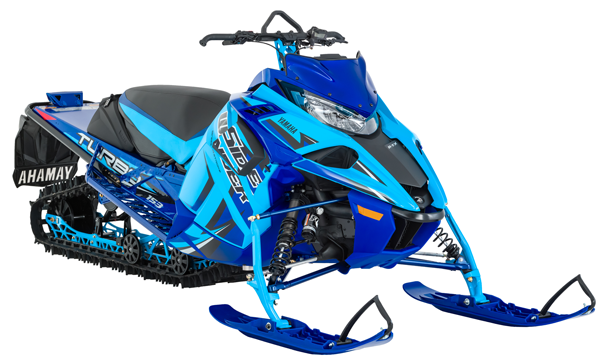 Performance and style collide with the new Wolverine X2 R-Spec SE thanks to upgraded color and graphics color-matched interior and more. The all- new Wolverine X2 R-Spec offers proven off-road performance with next level versatility to help REALize your Adventure. The all-new Wolverine X2 delivers the smoothest, quietest and Proven Off-Road capability in a compact and comfortable adventure-seeking chassis. 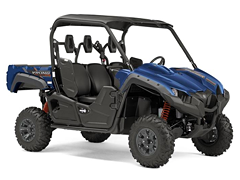 The Wolverine X4 SE is the ultimate adventure seeking vehicle featuring Proven Off-Road performance and a two-seat to four-seat convertible cabin. 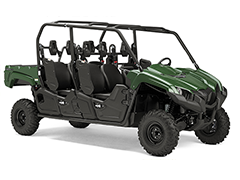 Wolverine X4 delivers Proven Off-Road comfort and capability in a tight-trail conquering, adventure-seeking 4-seat Side-by-Side. The Raptor 700R SE reigns supreme with unmatched big bore sport ATV style and performance. Roosting the competition is tough to do when there is none...the Raptor 700R - superior big bore sport ATV dune and trail performance. 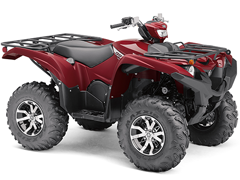 The Raptor 700 is the ultimate budget-minded big sport ATV delivering high-end style performance. 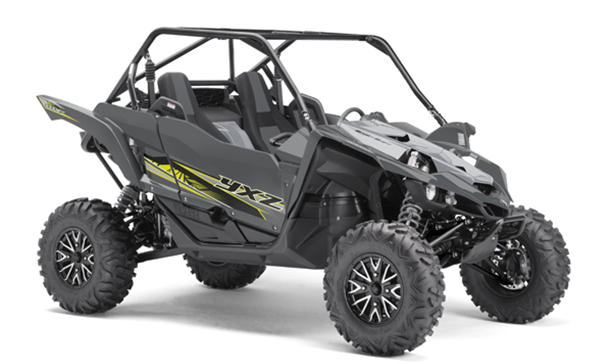 The YFZ450R SE is sinister on the track and trails. 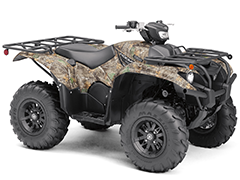 With eye-catching graphics and a GYTR front grab bar that looks good even in a blur. 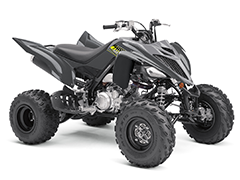 Fast, ferocious and fearless, the championship-collecting YFZ450R calls the top step of the podium "home". 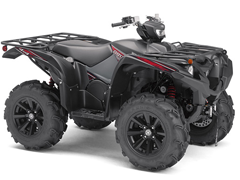 Sharing the good looks of its Raptor 700 brethren, the Raptor 90 is powered by big dreams and delivers sport ATV performance for riders 10 years and up. 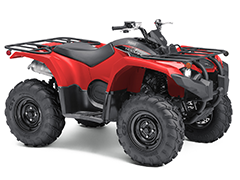 Pure sport styling meets entry-level sport performance with the YFZ50, for riders 6-years-old and up. 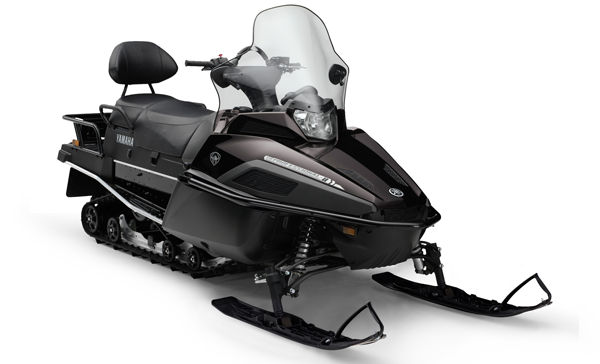 Seasons of refinement have proven these Japanese built machines to be among the most dependable. 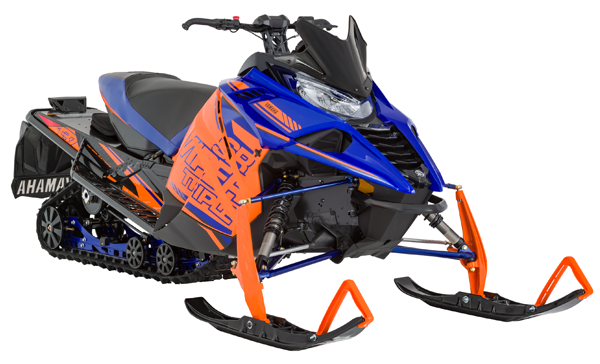 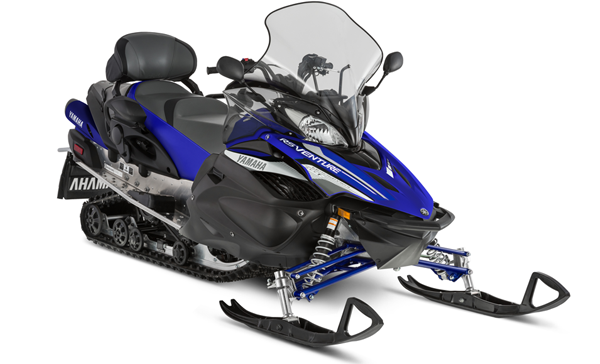 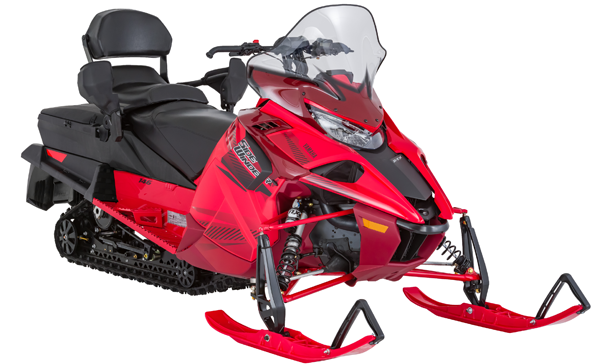 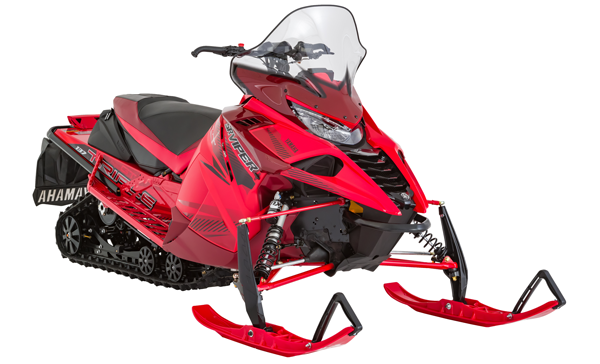 Fulfilling a need for high quality, well performing snowmobiles. Purposeful attributes like rugged storage rack, sturdy tow hitch and long range fuel capacity. 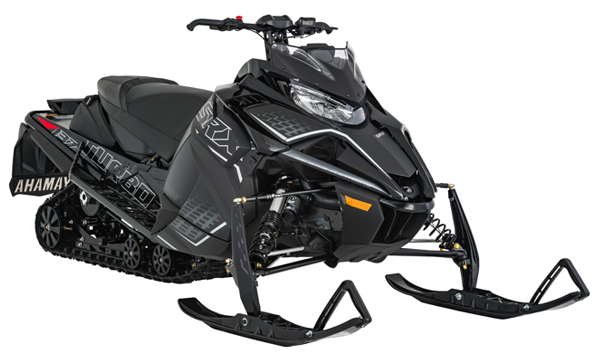 Extended fuel range, storage capacity for two, plus all the comforts and warmth you'd expect from a luxury sled are a given. Reliable 2-stroke engine with back-up recoil starting. 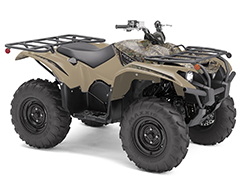 Precise tracking combined with ample flotation offer the perfect mix of on and off trail capabilities. 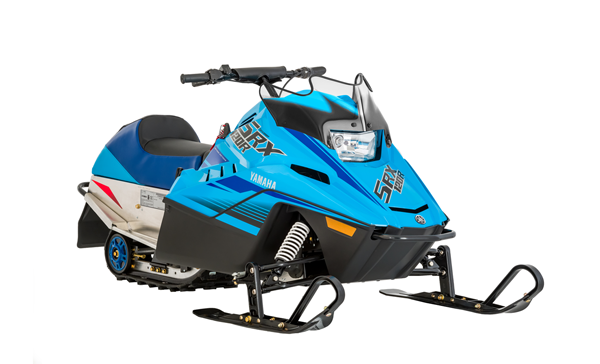 This Sidewinder X-TX SE model is fitted with the 998 Genesis turbo engine but at a more cost-conscious price point. 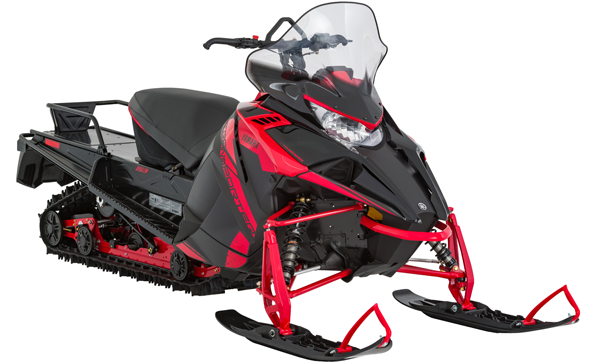 The Sidewinder B-TX LE is tailored to suit the needs of anyone looking to ride aggressively off trail with 153" track and mountain skis. 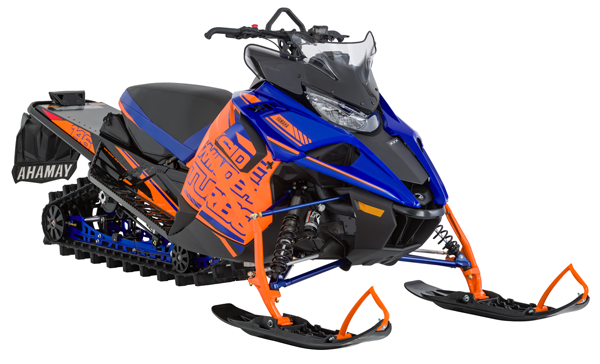 New BS carburetor, choke lever and airbox make for easier cold starting. 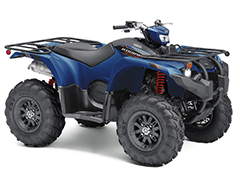 Safety features like throttle governor, tether cord and whip flag ensure your youngster has a positive first impression.